Last weekend, Chelsea and I were invited to the Nido Protectus Mommy Carnival. 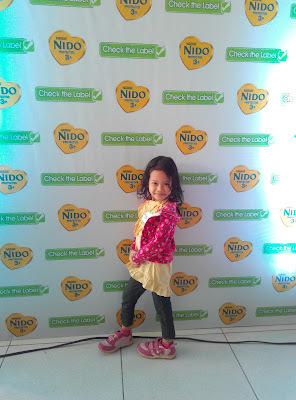 The night before the event ,I was already excited looking for the dress or clothes that we can wear for the event. This is the event that I really like to attend since it will be a day of bonding with my daughter. 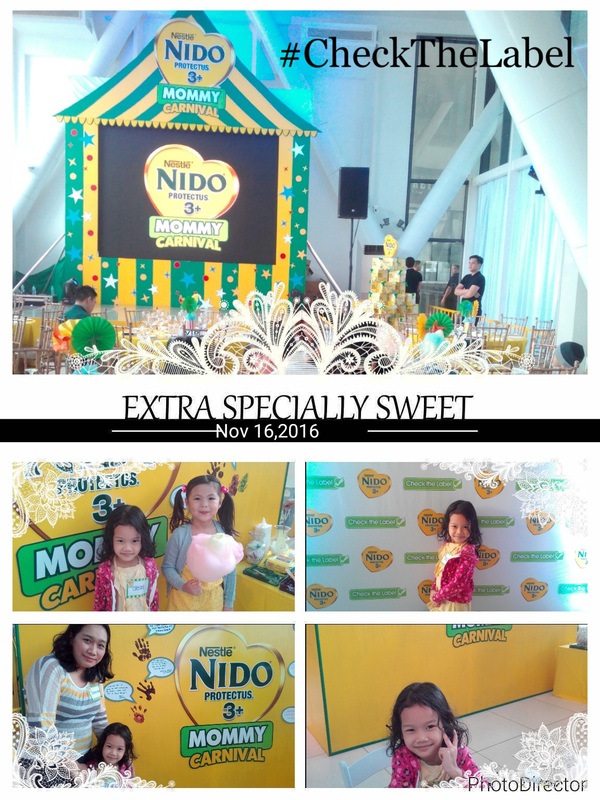 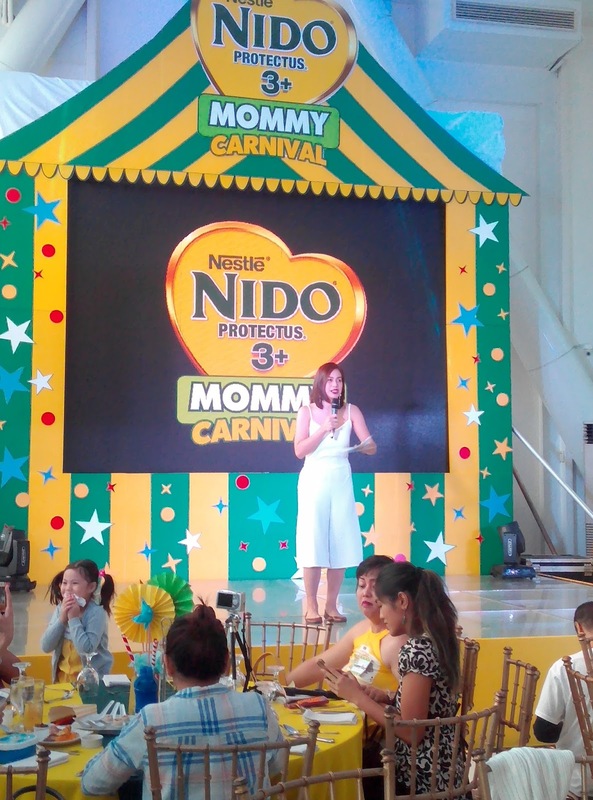 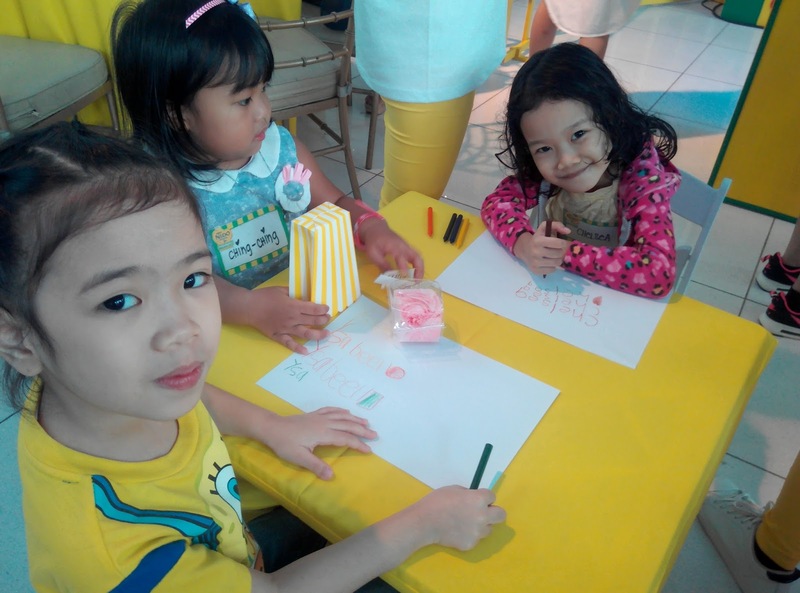 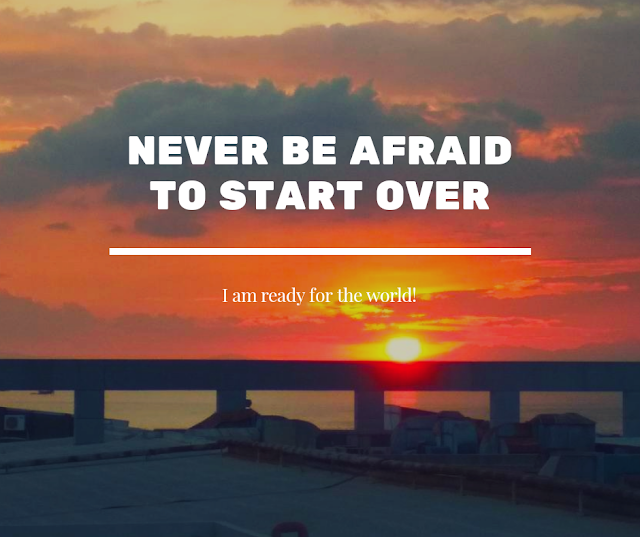 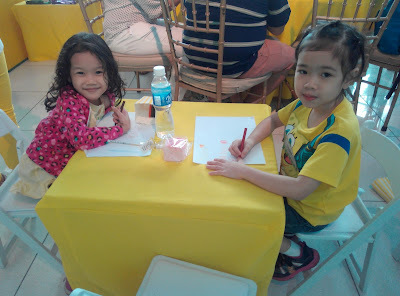 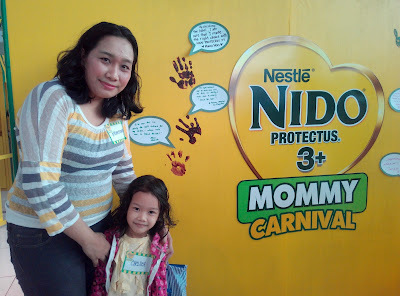 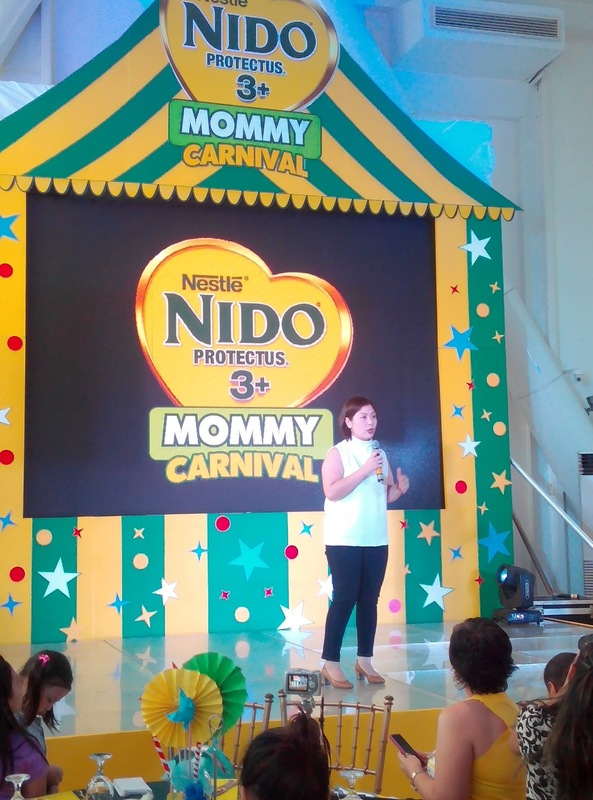 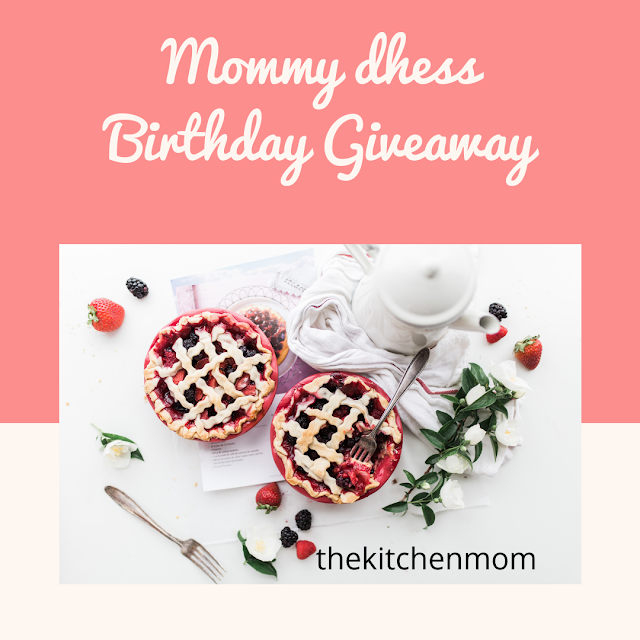 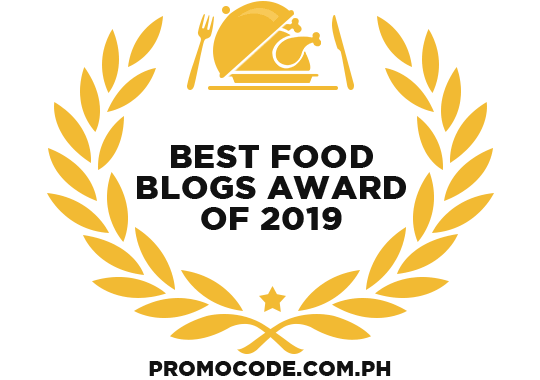 Knowing that it is an event by Nido for Mommy and Kids ,I knew my self that I will learn a lot from it and with the event title "Mommy Carnival", for sure, there will be a lot of surprises and games to enjoy. 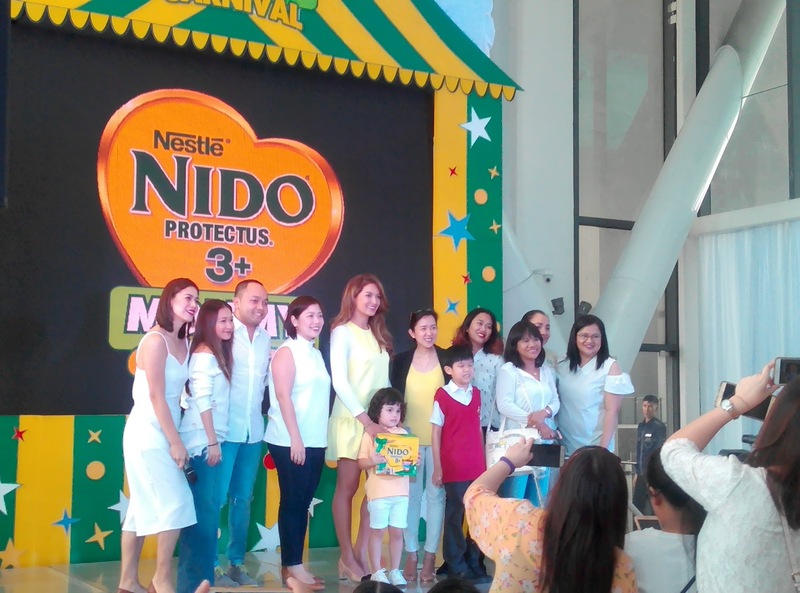 At the event NIDO® 3+ introduced the New and Improved NIDO PROTECTUS® 3+,packed with higher levels of essential nutrients made especially for children in their crucial growing-up years. With just one look,moms can easily identify and learn about the unique combination of nutrients found in NIDO®PROTECTUS®3+ which contains DHA,PREBIO®3,IRON,ZINC and other essential vitamins and minerals that help support his immunity,growth, and development. It also comes with Lactobacillus PROTECTUS® ,now with Lactobacillus rhamnosus,a different strain of probiotics that helps support digestive defenses. 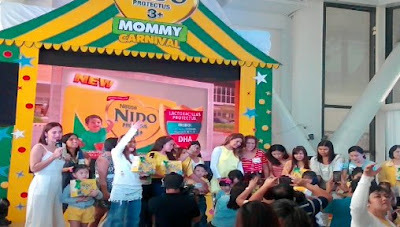 Watch Mommy Sarah Lahbati and Baby Zion dance in the tune of new release catchy jingle of Nido® Protectus® 3+. 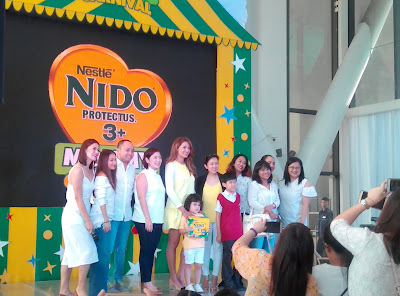 The release of NIDO®PROTECTUS® 3+ following the launch of CHECK THE LABEL campaign is a testimony to the commitment of the brand to support moms who aspire to raise their kids who are happy, healthy,and capable of reaching their full potential through their love and support. 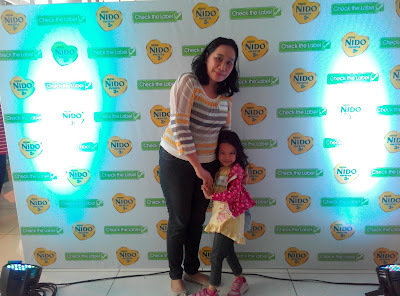 It was really a fun and enjoyable event for me and for my daughter Chelsea. 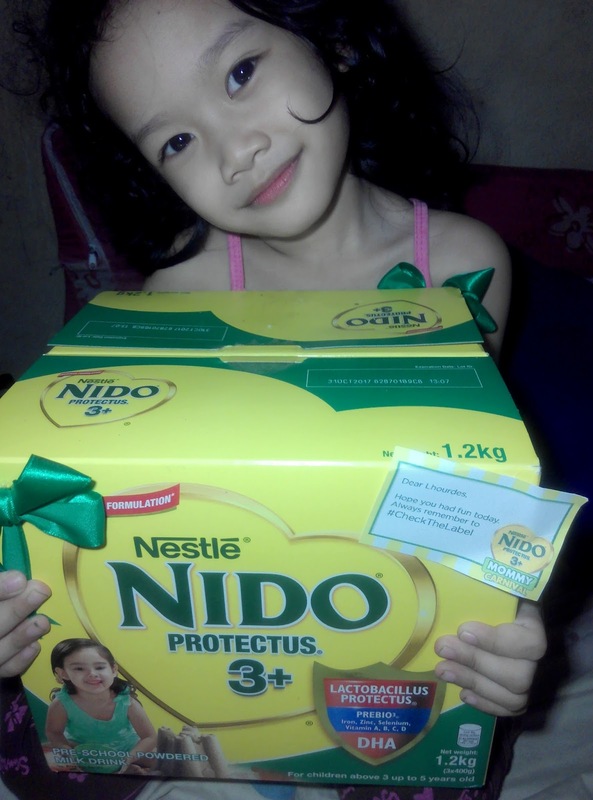 This is the perfect milk for her growing-up years. Thanks to NIDO®PROTECTUS® 3+ family,To Ms.Adae Ang for inviting us. 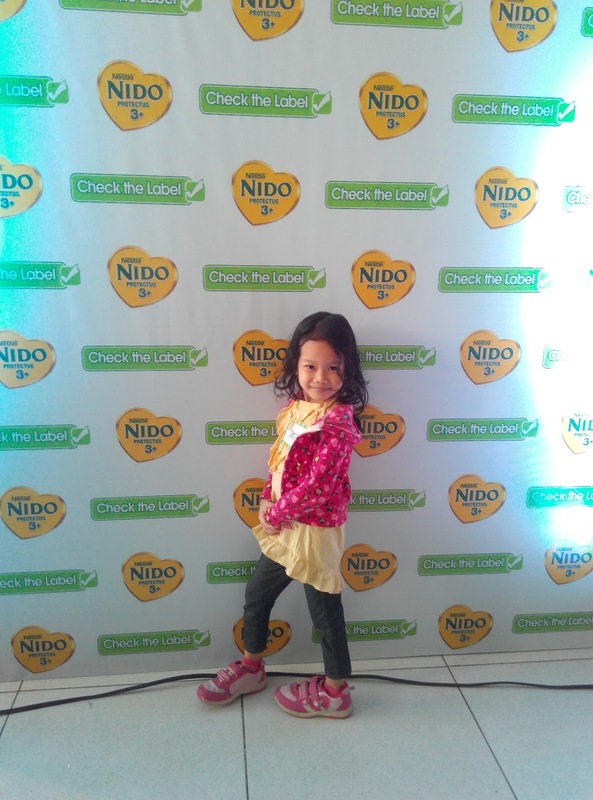 We will definitely support the #CheckTheLabel campaign. Nido 3+ user ung baby ko and super bibo nya and hindi sakitin..